Vauxhall produced its first car in 1903, and Vauxhall Motors has been a subsidiary of U.S.-based General Motors since 1925. Early Vauxhalls were both fast and durable. In 1909, a rebodied A-type Vauxhall became the first in its class to exceed 100 mph over a flying mile. The modern, low-slung 1911 C-type, or 'Prince Henry' Vauxhall, is often called the first production sports car. The pre-World War I E-type was among the world's fastest production cars, with a top speed of around 85 mph. Vauxhall remained a relatively low-production manufacturer until its acquisition by General Motors. In the 1930s, the company's emphasis shifted to the production of less-expensive cars in larger numbers, and their popularity helped make Vauxhall a major manufacturer. In the 1960s, Vauxhall began building the Viva, a small car first produced by German GM subsidiary Opel as the Kadett. The Astra hatchback, introduced in 1979, was also an Opel design. 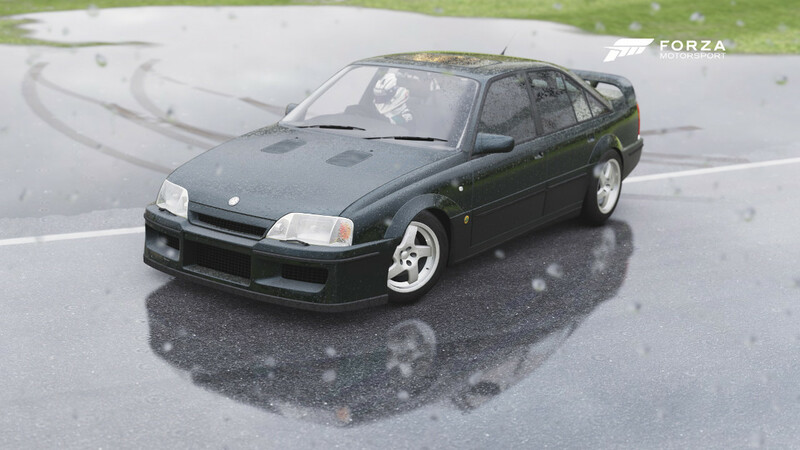 It is now sold worldwide as an Opel, Vauxhall, Holden, or Chevrolet. 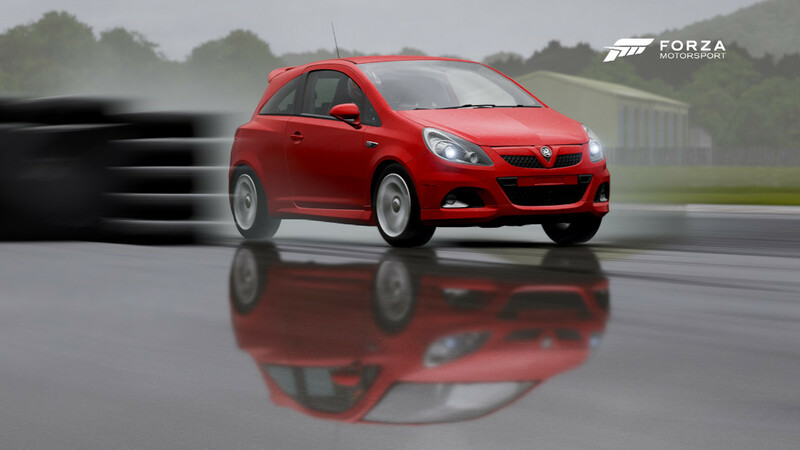 The hottest of all Astras is the 2-liter, 240 horsepower VXR. Its big brother is the Monaro VXR, based on the Monaro produced by Holden, GM's Australian subsidiary. Powered by the 403 horsepower V8 used in the Chevrolet Corvette, this high-powered flagship of the Vauxhall line has a top speed of 180 mph. 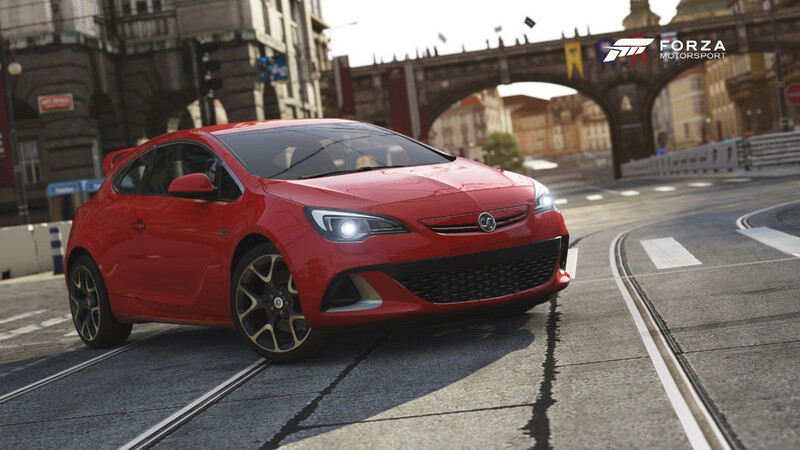 In the battle of the hot hatches, there is a clear out-of-the-box winner in the Astra VXR. Speaking purely of the horsepower battle, the VXR cannot be touched at 276 four-cylinder, turbo-charged horsepower. Vauxhall didn’t stop there either, point the VXR into a corner and it takes instructions like a brown-nosing intern. Turn-in is effortless, and the torque-steer of previous models in non-existent thanks to sophisticated chassis tuning, a stiffer suspension, and a mechanical limited-slip differential. This VXR is also refined enough to run around town without breaking all the eggs. So strap in and have some fun, or putter about in comfort and style; this hot hatch wears both hats well. Imagine yourself a celebrity and hit the Top Gear Test Track! Can you carry enough momentum through Hammerhead to hit top speed as you swing wide into The Follow-Through? Will you gamble and cut the corner onto the back stretch or play it safe? 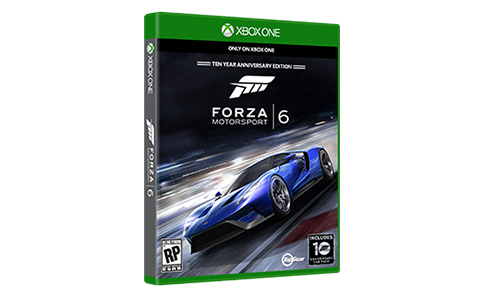 Will you keep all four wheels on the road as you finish strong through Gambon? 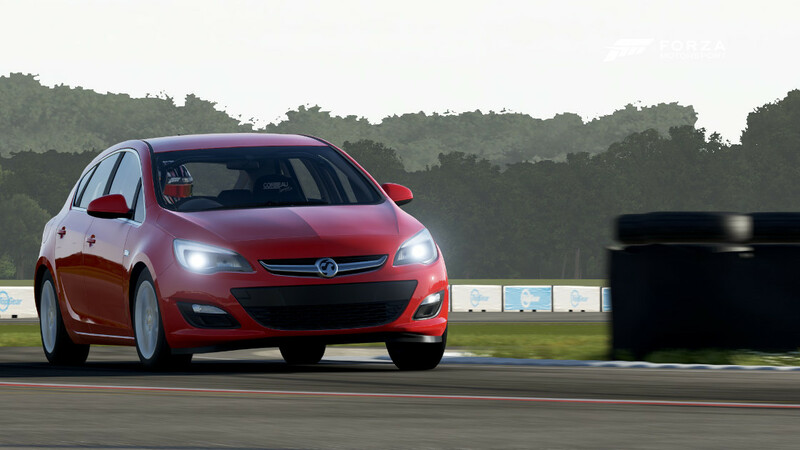 The Vauxhall Astra 1.6 Tech Line is a sturdy car with peppy acceleration and a comfortable ride. It’s no race car, but when you envision yourself setting your best time on the track after having been coached by The Stig, it might just seem like it.